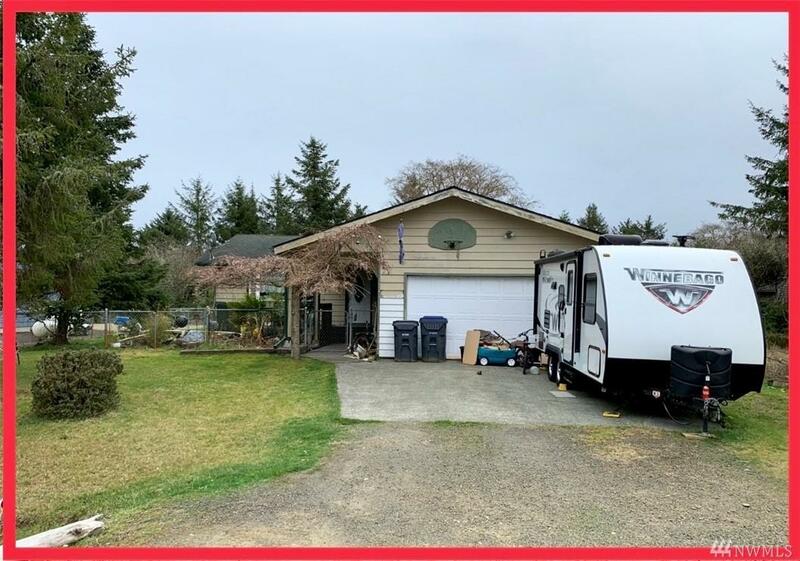 Ocean Shores Real Estate: 3BR 2BA home across the street from Bell Canal & short distance to BEACH ACCESS or pools and parks! 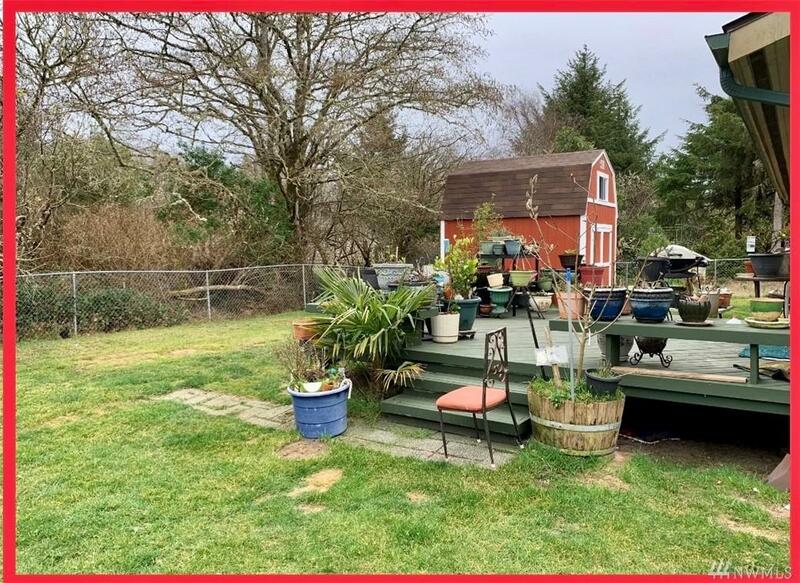 Situated on a .17sf grassy parcel w/gated entry into fenced yard featuring a pond & new Tuff Shed. 1144asf floor plan. Large kitchen w/island; pantry & lots of storage. Sunny bedrooms. Laundry room. 2-car attached garage. 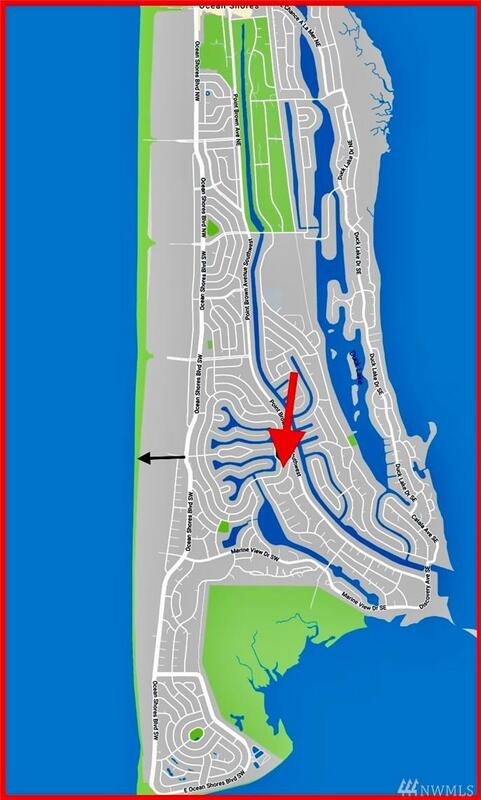 A few miles from our golf course, lakes, swimming pools, Bayshore clubhouse, shopping, dining & entertainment! Sold As Is. In the community Club. 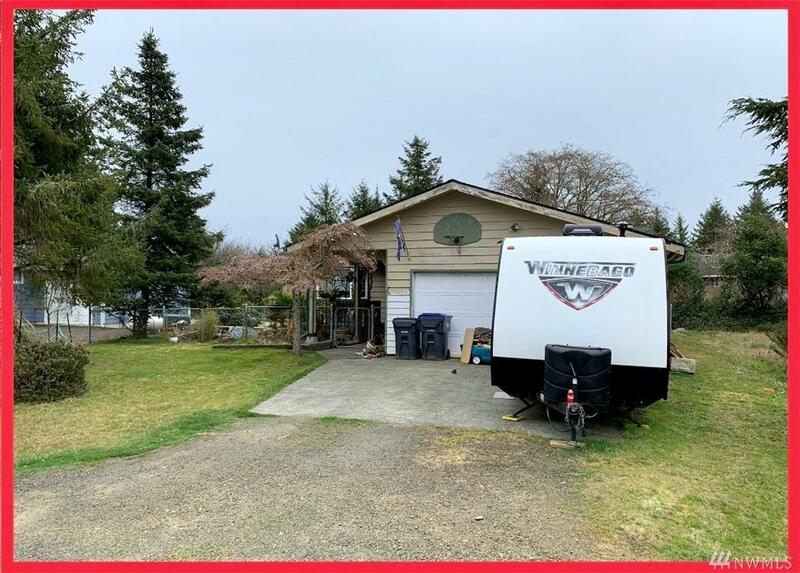 Listing Courtesy of John L. Scott Ocean Shores. The listing data relating to real estate for sale on this web site comes in part from the Northwest Multiple Listing Service. Real estate listings held by brokerage firms other than Shook Home Group Keller Williams are marked by the "three tree" symbol; detailed information about such listings includes the names of the listing brokers. Data last updated 2019-04-24T07:15:08.473.